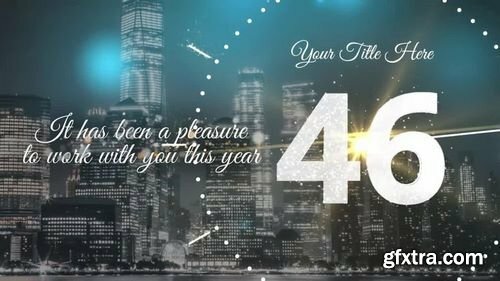 New Year 2019 Countdown is a spectacular After Effects template that'll help you make an awesome looking and dynamically animated countdown animation for your upcoming videos. This template contains 1 editable text, 1 logo placeholder and an intelligent color controller. 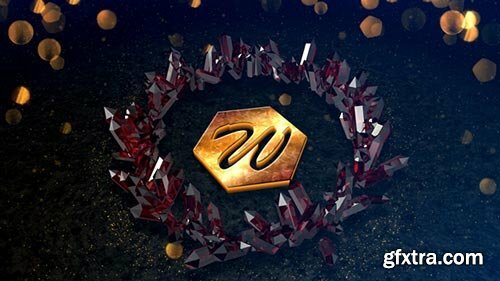 Celebrate the New Year in style with this fantastic AE template. Trapcode's Particular required. 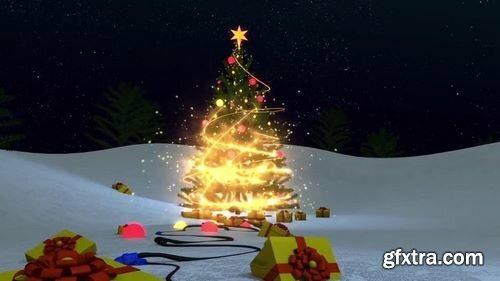 Merry Christmas is a fun-filled and festively animated After Effects template with serveral gorgeous looking christmas scenes. 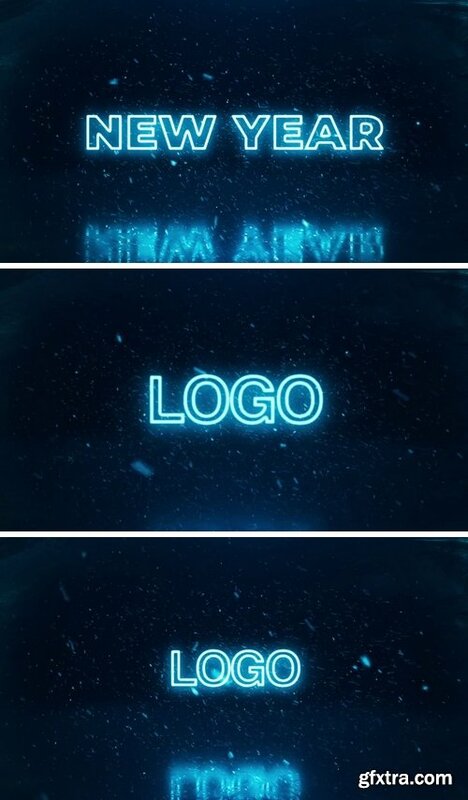 This template contains 1 logo placeholder and 4 editable text layer. 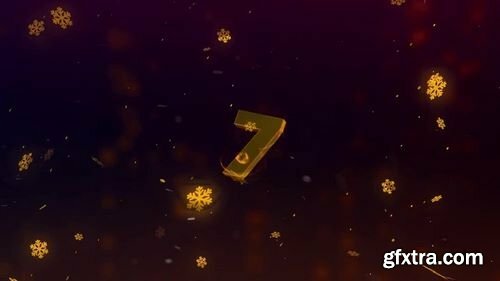 Christmas Intro is a spectacular After Effects template with a stylish design and dynamically animated dangling golden Christmas decorations. It's so easy to use with 1 editable text layer. An eye-catching introduction to your films, movies, trailers, teasers, TV shows, commercials, promotions, events, Facebook and YouTube videos. Impress your audience with this bright and dynamically animated AE template. Trapcode's Particular required. Christmas Slideshow is a great After Effects template with a stylish design and awesome atmosphere. This template contains 40 media placeholders and 1 editable text layer. 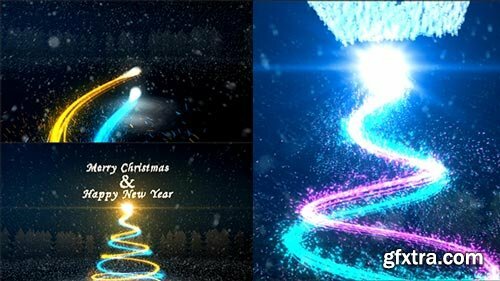 Xmas Tree Logo is a gorgeous After Effects template with dynamically animated baubles that spiral upwards to form a beautiful looking Christmas tree. 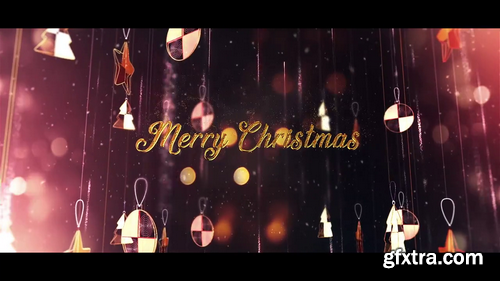 Christmas Slideshow is a slow and cinematically animated AE template with a stylish design. This template contains 12 editable text layers, 12 image/video placeholders and 2 logo placeholders. 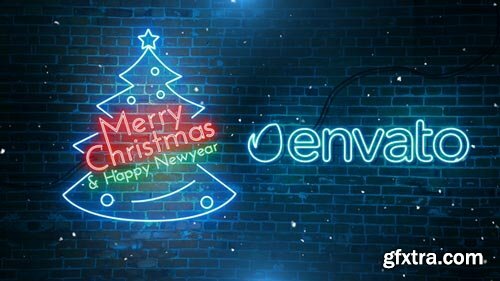 Christmas Titles Pack is a magical template for After Effects with 12 fun-filled and fashionably animated full-screen title animations. Simply style them to match your own brand, using the intelligent color controller. 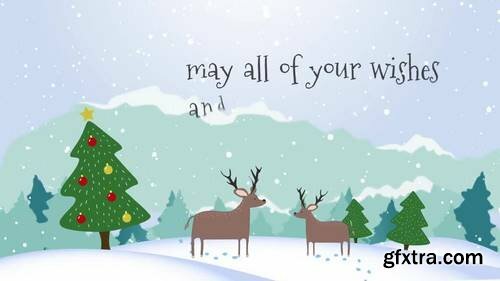 A wonderful way to a some Christmas cheer on to your presentations, slideshows, promotions and upcoming events videos. Impress your audience with this clean, colorful and creatively animated AE template. No plugins required. 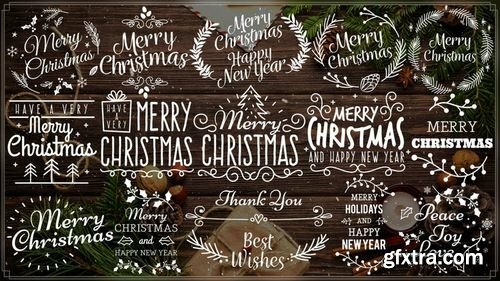 Holiday Titles is a stylish After Effects template with an eye-catching design and dynamically animated text animations. It's so easy to use with 4 editable text layers. A short introduction to your presentations, slideshows, TV shows, commercials, promotions and events videos. Impress your audience with this fun-filled and fashionably animated AE template. Trapcode's Particular required. 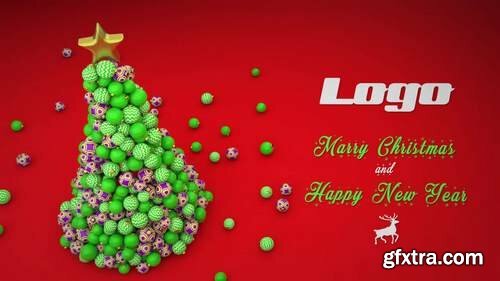 Christmas Logo is a magical After Effects template with an eye-catching design and dynamically animated 3D baubles that stylishly form a beautiful looking Christmas tree. It's so easy to use with 1 editable text layers and 1 logo placeholder. 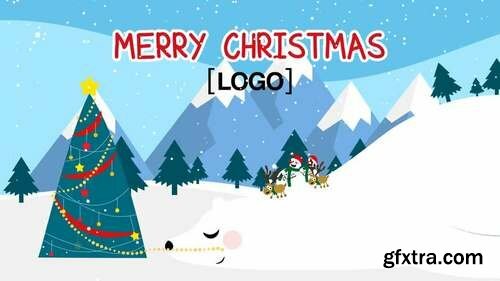 Christmas Santa Opener 5 is a fun-filled and fashionably animated After Effects template with 3 dynamically animated Santas that stylishly reveal your logo. It's so easy to use with 2 editable text layers and 1 logo placeholder. A short introduction to your TV shows, commercials, presentations, slideshows, promotions and events videos. Impress your audience with this bright and dynamically animated AE template. Trapcode's Particular required. 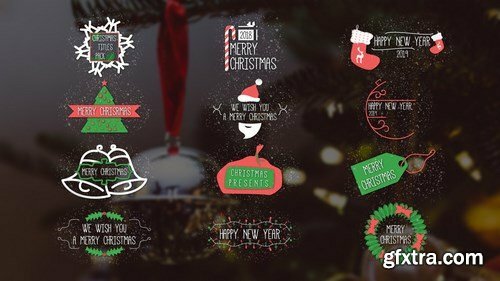 Christmas Opener is a fun-filled and fashionably animated After Effects template with an eye-catching design, colorful transitioning and creative text animations. It's so easy to use, simply edit the text, drag and drop in your new media and hit render. A short intro to your presentations, slideshows, promotions and events videos. Impress your audience with this bright and dynamically animated AE template. No plugins required. Christmas Sale Promo is a magical After Effects template that you can use to promote your seasonal sales and discounted items. This template contains 7 editable text layers, 4 media placeholders and 1 logo placeholder. A great way to tell your customers about your upcoming sales and fantastic discounts. Impress your audience with this bright and dynamically animated AE template. No plugins required.